Introducing a new and innovative way to introduce natural light into your home. With it’s inspiring contemporary design it will not only enhance your lifestyle but add value to your home too. In the past skylights have been made from aluminium. The new PVCU sky pod not only matches the rest of your PVCU products but also costs a lot less without compromising on the strength and integrity of the building. 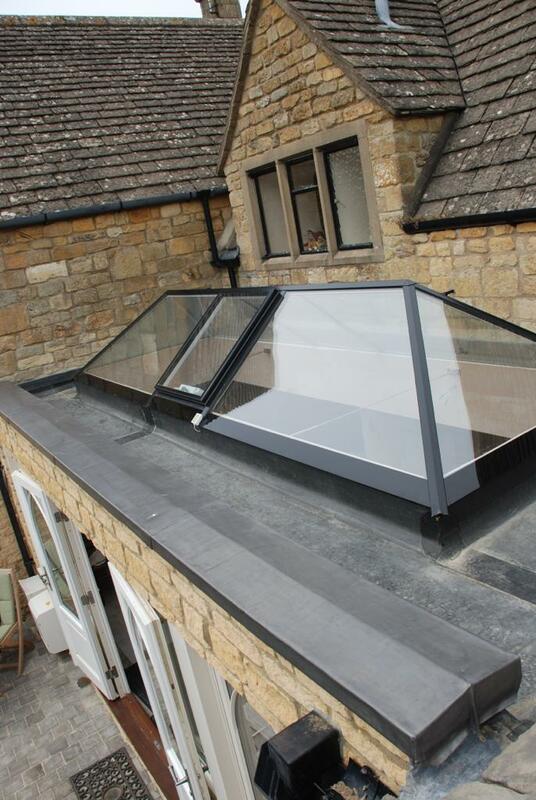 Sky pods are available in a wide range of sizes, so you can create a skylight that compliments the individuality of your home. They are suitable for a wide range of projects such as flat-roofed extensions, orangeries, new builds, kitchen-diners and garage conversions.